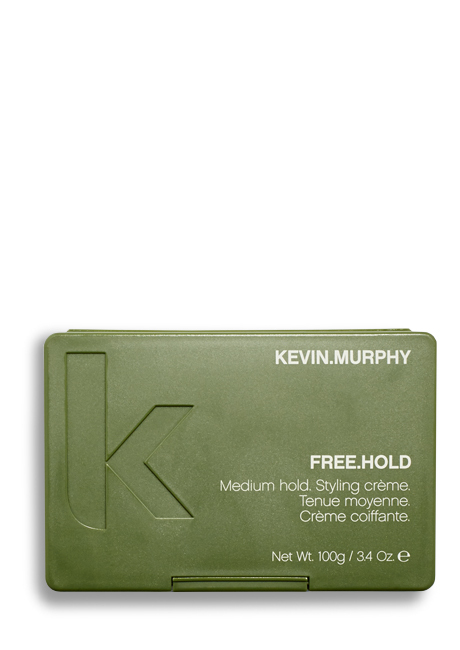 A flexible hold styling paste with a natural shine. 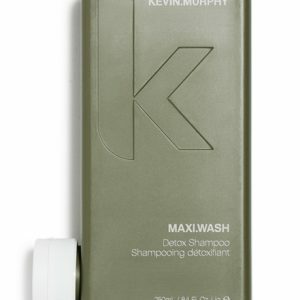 Contains essence of Bergamot, suitable for all hair types. 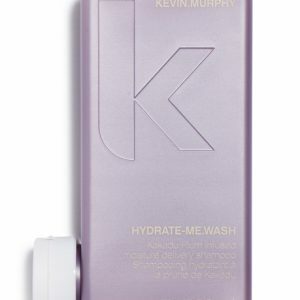 How to use: Apply to damp or dry hair. 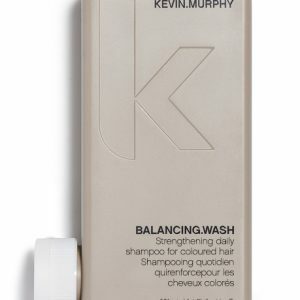 Lubricates the hair and scalp to give a soft, Lanolin Wax smooth appearance. 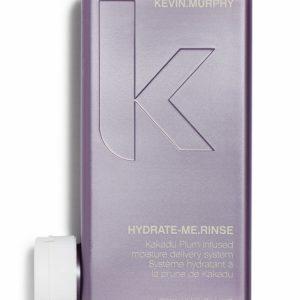 Thickening effect and provides a glossy finish. Rich in antioxidants, Amino Acids and vitamins. Adds shine and thickness. Copyright © 2017 Two Wild Sisters Hair Studio.